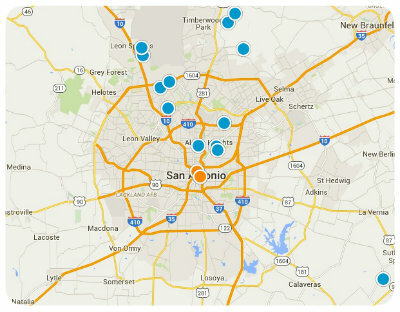 The San Antonio metropolitan area is known for its great good, great schools and great real estate options. Because of its impressive amenities the suburbs of San Antonio are growing and Converse, Texas was recently ranked tenth on a list of San Antonio’s fastest growing suburbs. Converse is home to around 19,700 residents but is projected to reach 24,300 residents by 2020. Located in Bexar County, Converse is just 15 miles northeast of Downtown San Antonio which allows residents easy access to all the big city’s best shopping, dining, entertainment and recreation. Converse is bordered on the north by Live Oak and Universal City, on the southeast by Schertz, and on the south and west by San Antonio and unincorporated parts of Bexar County. Comprised of approximately 7 square miles, Converse is a great place to live if you want a quiet suburban lifestyle in close proximity to all the exciting attractions of the city. Residents of Converse enjoy the same great weather as those in San Antonio, but don’t have to pay quite as much to do so. Homes for sale in Converse vary in price depending upon the property’s location, age, size, style, and special features, but the median value of homes in Converse is $123,400. 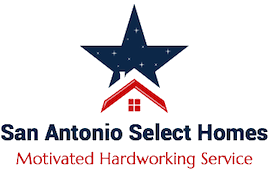 If you would like to buy a home in Converse, Texas, or if you have questions about other real estate options in the San Antonio metro area, please do not hesitate to contact us today.